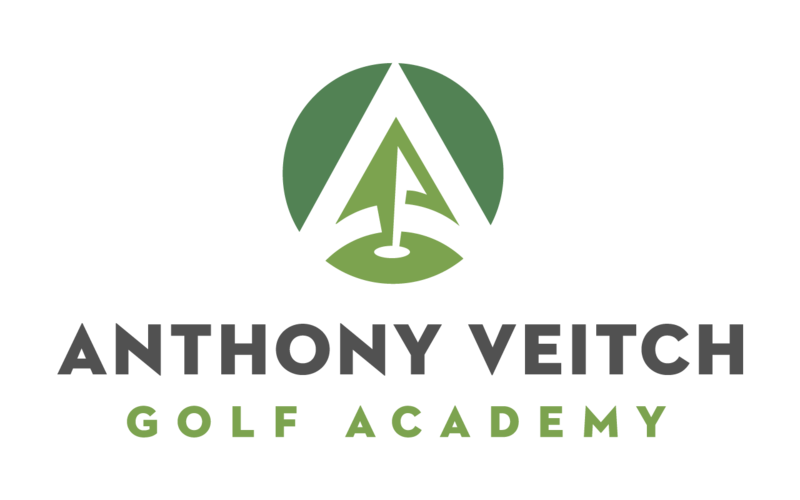 With over 18years experience as a teaching professional Anthony Veitch offers customizable lesson programs that cater to the brand new beginner as well as the most experienced low handicapper. Clients can expect a high value golf instruction experience in a professional yet fun and relaxed environment. Enjoy improving your golf game with Anthony on one of Kingstons best practice facilities. An all grass tee driving range, multiple practice greens, chipping areas and bunkers make the Colonnade Golf & CC the ideal home for the Anthony Veitch Golf Academy.